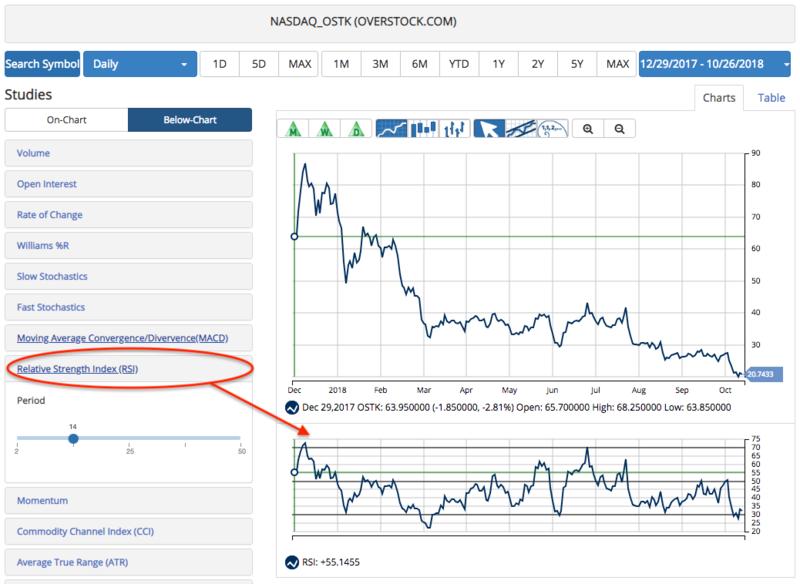 Relative Strength Index (RSI) is widely-used momentum oscillator measures the strength and speed of a market’s price movement by comparing the current price of the security against its past performance. Developed by J. Welles Wilder in the 1970s, the RSI can be used to identify overbought and oversold areas, support and resistance levels, and potential entry and exit signals. Using the default 14-day RSI, traders can consider the market overbought when the indicator moves over 70 and oversold when the indicator moves below 30. The RSI typically works better in sideways moving markets when determining these areas. The RSI indicator can also be used as an additional tool to help traders find support and resistance levels. The mid-line at 50 on the RSI can sometimes be viewed as both the support and resistance line for the indicator. In a downtrend, the RSI can provide resistance at 50, and in an uptrend, the RSI can provide support at 50. MarketClub members can find this study in the Below-Chart list in your customizable charts. 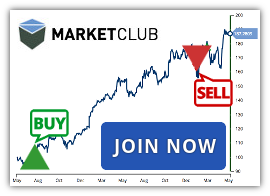 Join MarketClub to test our charts and practice using the RSI.